The Slim Line UL-15 is the ultra-lightweight version of the RearViz Universal Camera Mount. 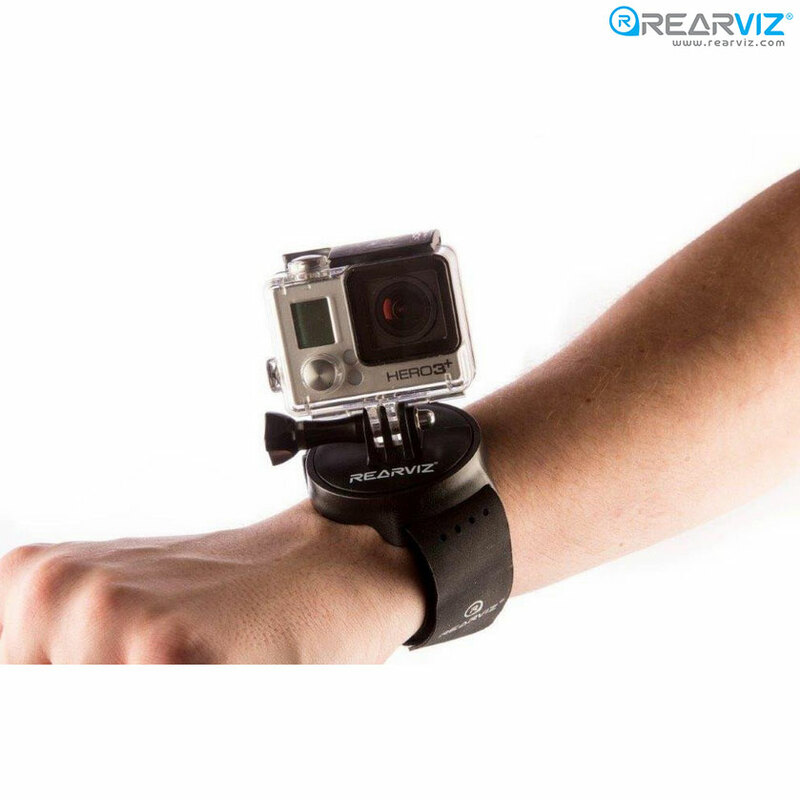 The Slim Line edition comes with a non-flexible, slim plastic housing and a universal armband to strap it in place easily. This slim style differs from the Sports edition as it is a lot smaller in size, making it easier to fit on smaller arms, legs or objects.